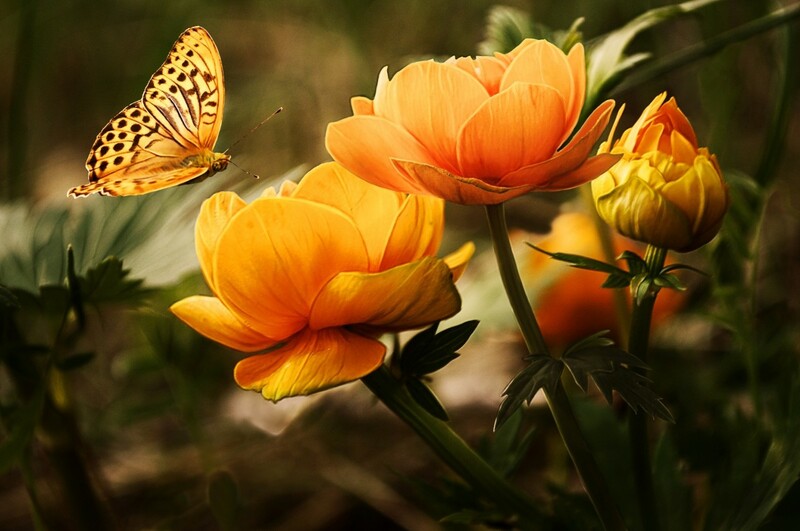 The sight of a butterfly gives pleasure to everyone. 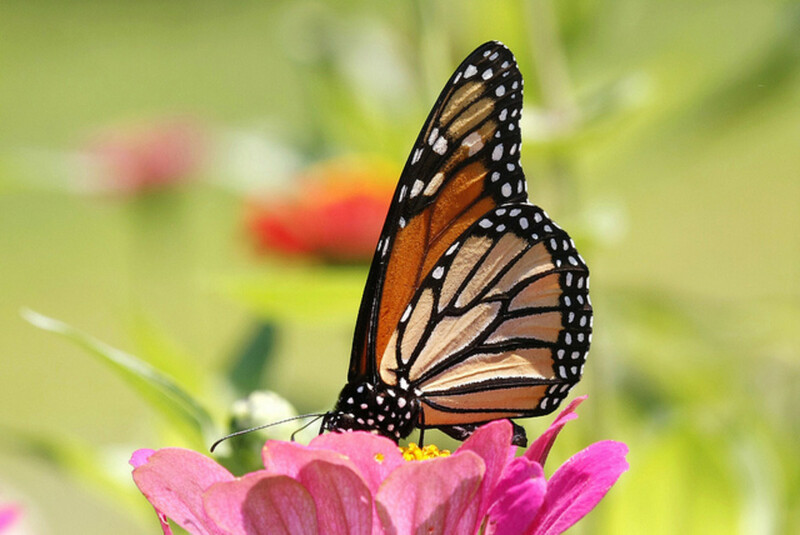 It is an exciting moment to watch a colourful creature that flutters around flowers, the majestic combination making it even more thrilling a visual experience. But such moments are short-lived and so are these creatures. 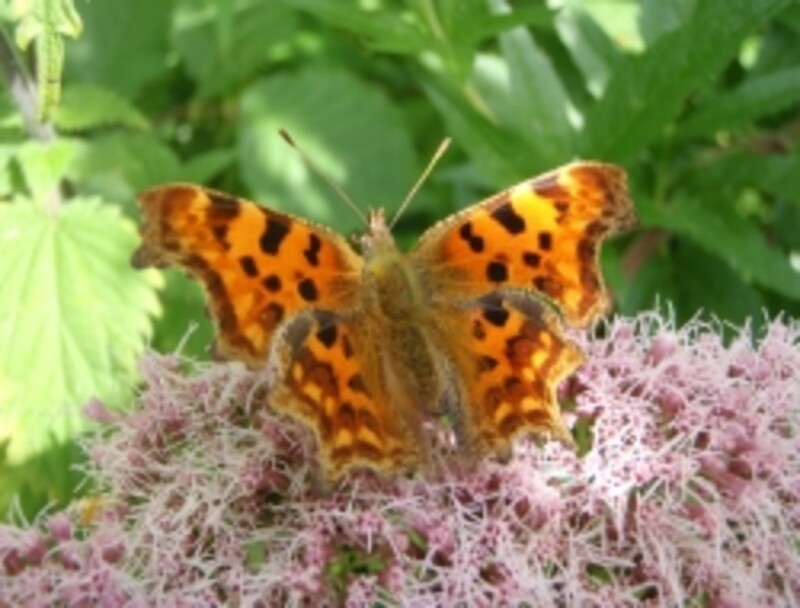 Strangely, caterpillars may be considered harmful as they eat parts of the plants but the adult butterflies are considered important as their visits to flowers result in cross-pollination. Many of the species migrate during harsh weather conditions. 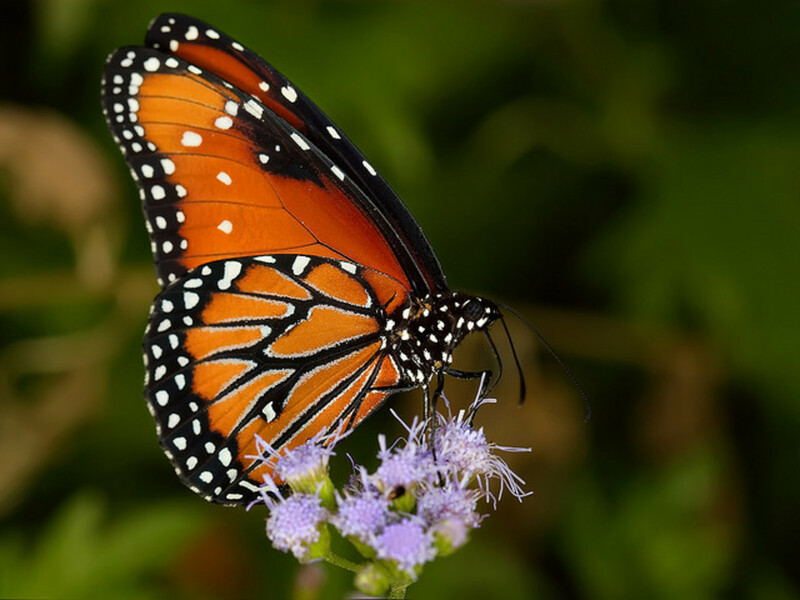 USA has its fair share of about 750 species of butterflies out of nearly 17500 species in the world. This Hub will showcase top 10 beautiful butterflies of the USA, many of which are designated as State Butterfly/Insect by various US States. 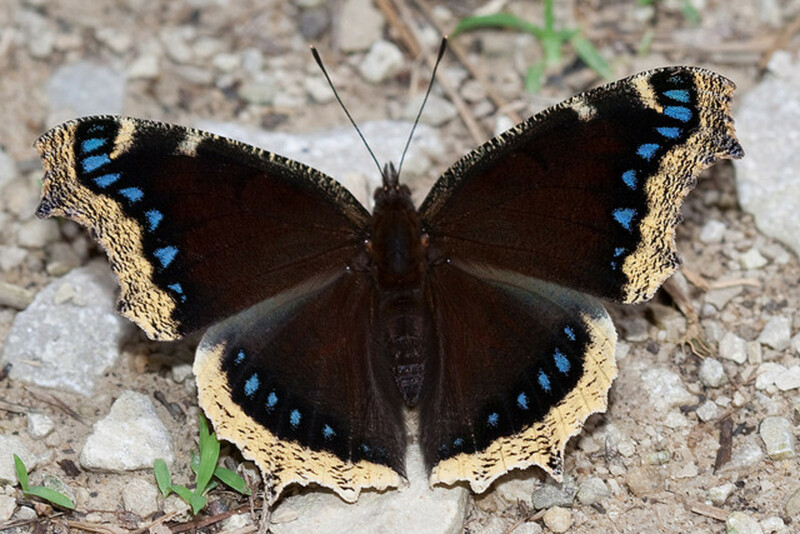 Monarach Butterfly is the State Insect of Alabama State. 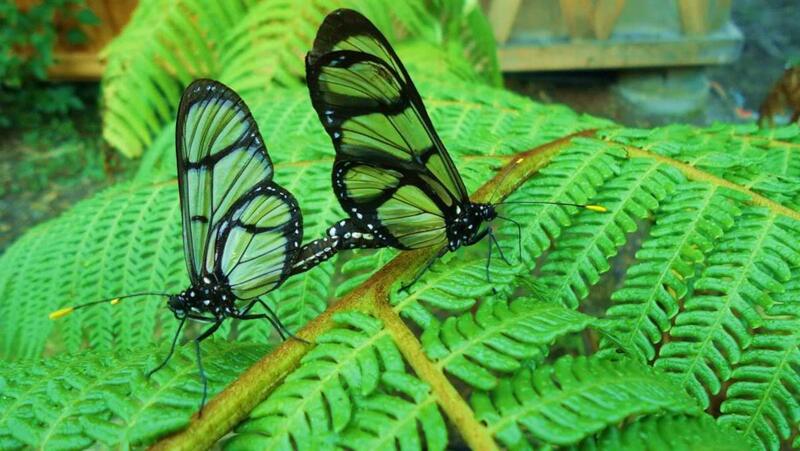 This 'nearly threatened' butterfly is one of the largest and the best known in the Northern Hemisphere. It is known as wanderer also because of its tendency to migrate even up to 2500 miles southward during seasonal changes and return northward in summer. It is known as milkweed butterfly as its caterpillar starts life by eating milkweed. But nectar and fruit liquid is the common feed for the adult which is sucked from flowers or fruit. They have tawny-orange colour on upper side of their wings and beautifully arranged black veins and margins with two series of white spots. 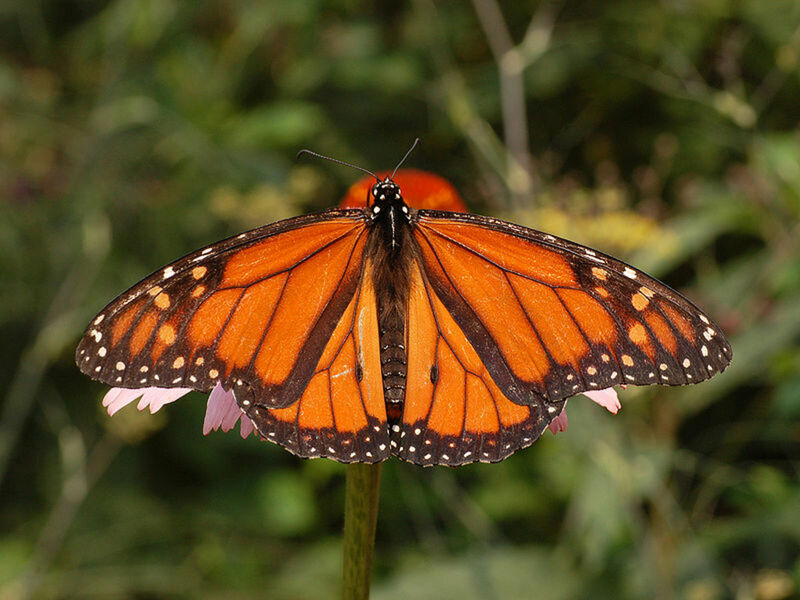 The male monarch butterflies can be identified by the black spot they have on the hind wings over a vein in either side. 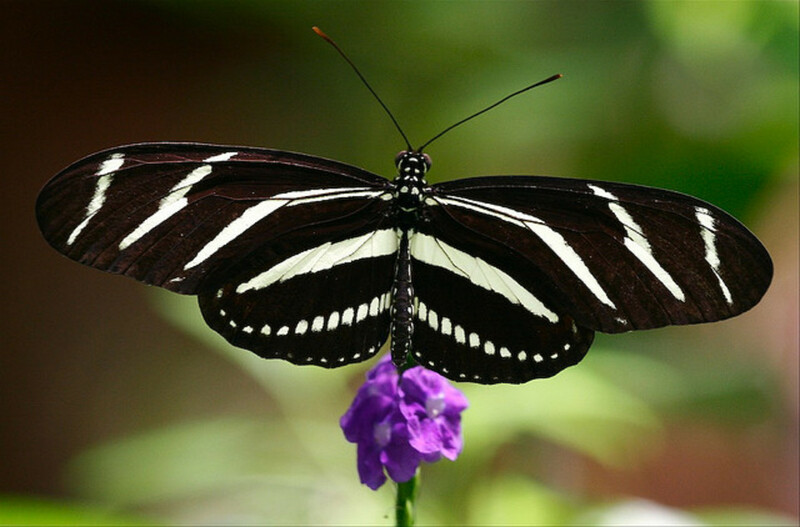 Eastern Tiger Swallowtail Butterfly has acquired its name because of four black tiger stripes on each yellow fore wing of the male and familiarity in the eastern parts of the United States. Outer edges of the fore wings are black bearing a row of yellow spots. 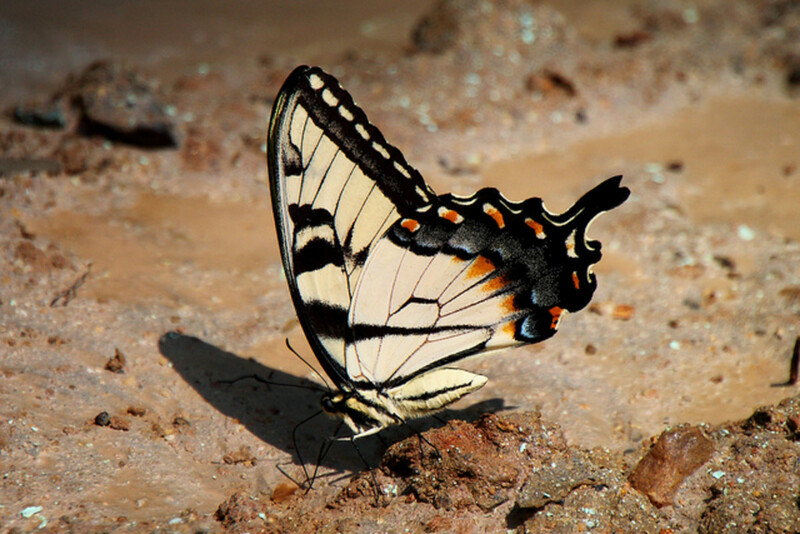 However, females are found in two forms with yellow like the males and also black with shadows of dark stripes. Caterpillars hosted by leaves of plants like cherry, tulip tree, cottonwood and willow. 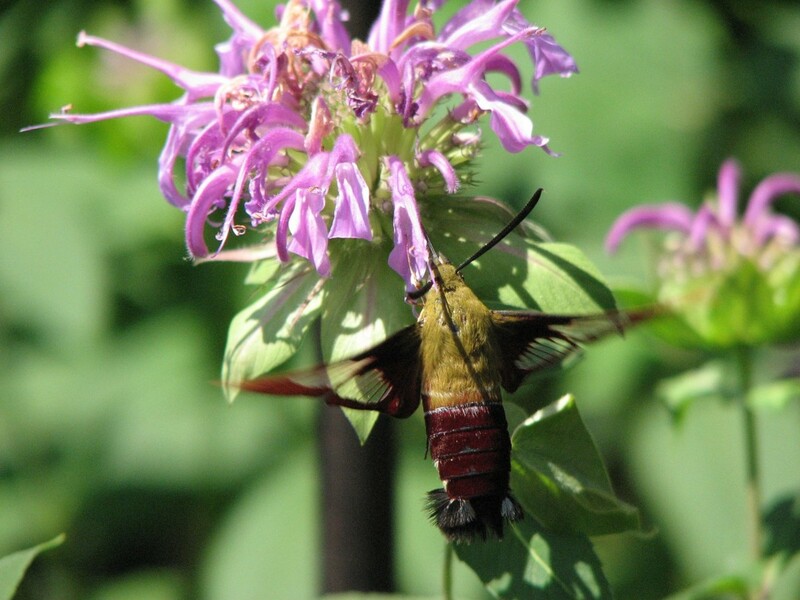 Nectar of flowers like wild cherry and milkweed are common for food of adults. 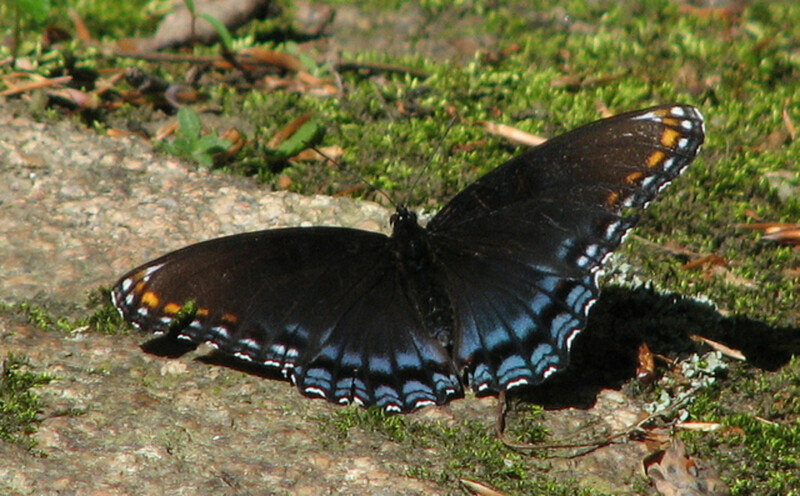 Males are seen puddling. 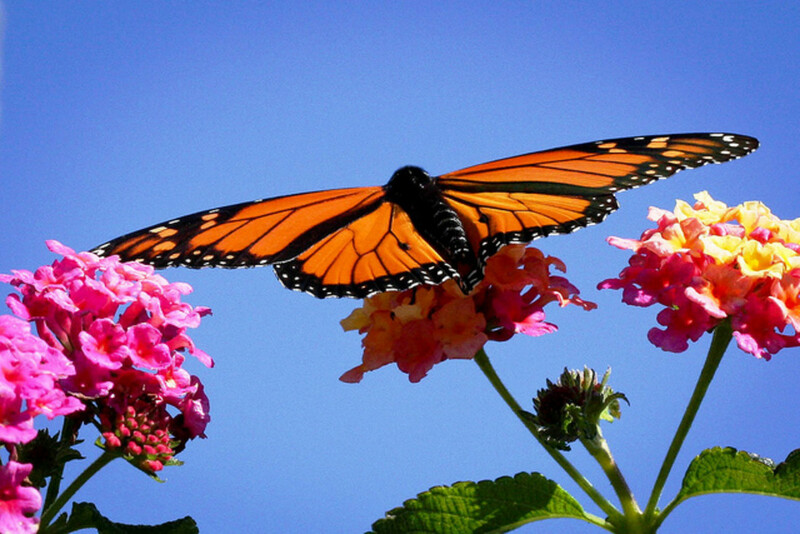 It is the State Butterfly of North Carolina. 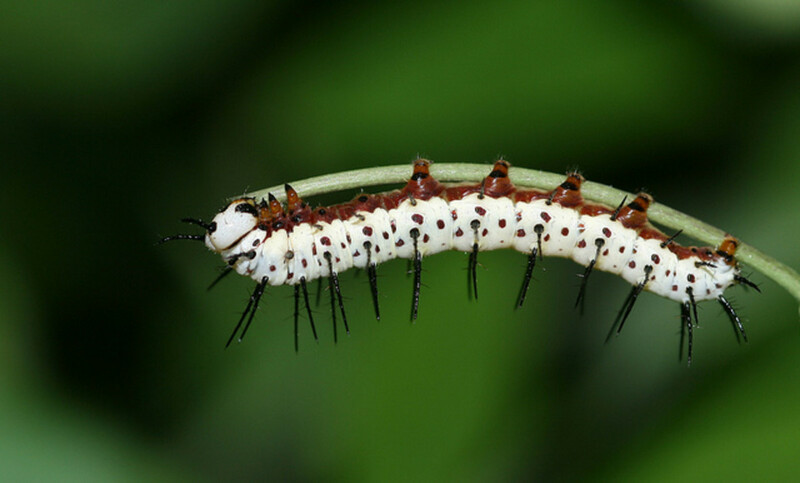 The name is based on the stripped pattern like Zebras, black long wings but narrow with thin yellow bands and each one has a distinctive pattern, It is mostly found in southern parts of the United States but is found in central and north south parts also.The caterpillars have the passion of eating passion flowers. It tastes unpleasant and poisonous due to intake of toxin through passion flowers. 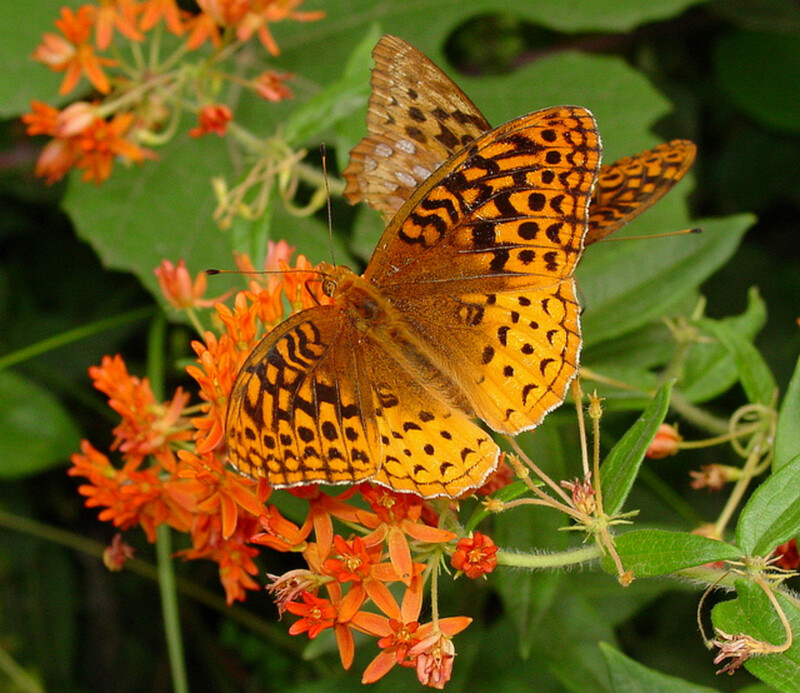 But the adult butterflies enjoys the nectar though eat pollen also and normally have a longer lifespan. It is the State Butterfly of Florida since 1996. Queen Butterfly is one of the most colourful butterflies in North and South America. 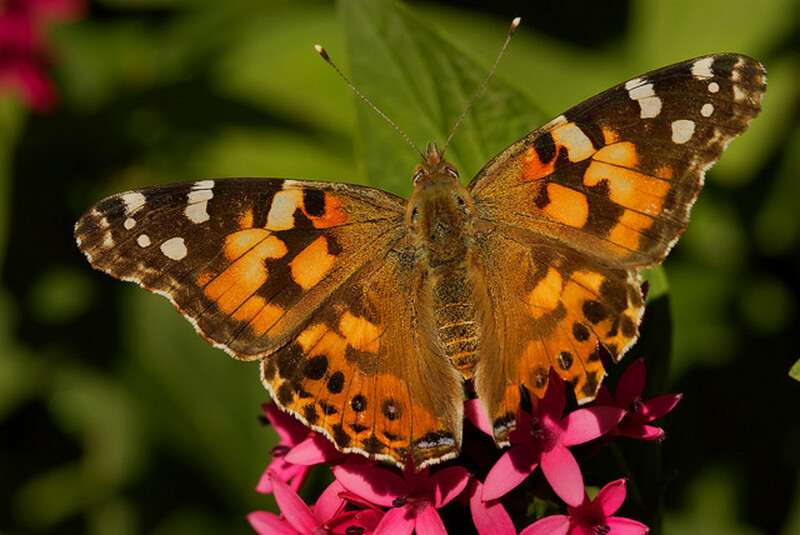 Peculiar black wing borders on orange or brown wings clubbed with two rows of white fore wing spots make it a popular butterfly. Queen butterfly hatch on milkweeds and the caterpillars are black in colour with yellow spots and transverse white stripes. The caterpillars feed on milkweeds which have distasteful substance serving as deterrents for some predators. 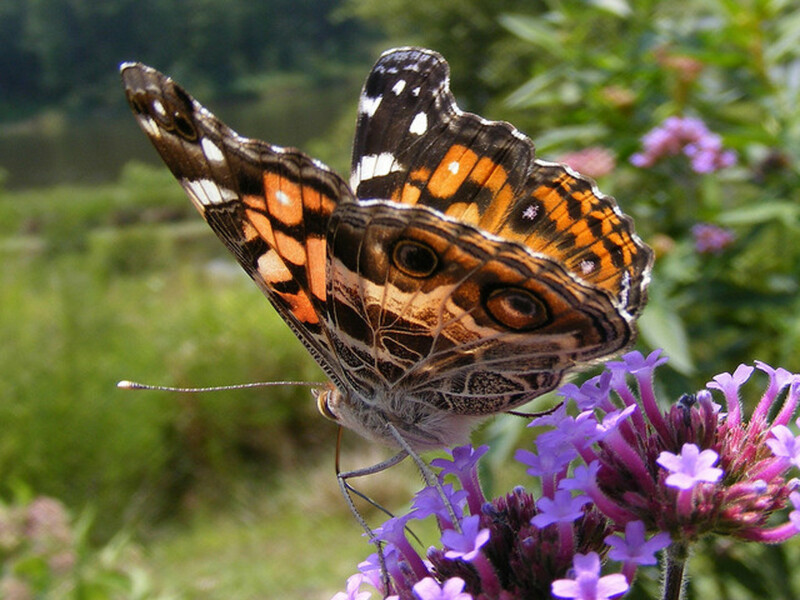 The adult butterflies consume nectar from flowers. 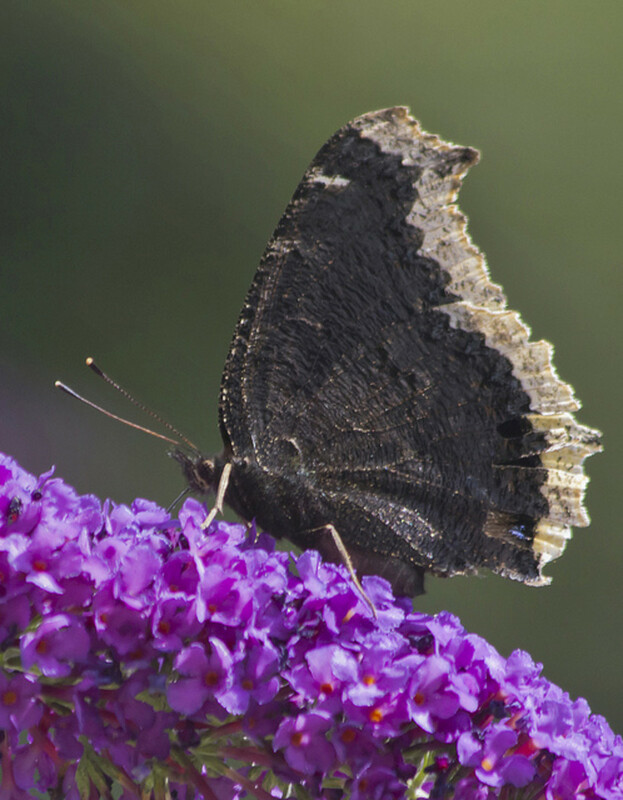 Very dark red or purple black upper side of this beautiful butterfly of woodlands has bright yellowish border around the wings. Also there is a row of blue spots along the inner edge of border. This large butterfly is largely found in Eurasia and North America though it is known as Camberwell Beauty in Britain. The host plant for laying eggs in North America is generally black willow and some other varieties of willows. The preferred food is tree sap of oaks and rotting fruit. Sometimes they taste flower nectar also. They are powerful fliers and have tendency to migrate. 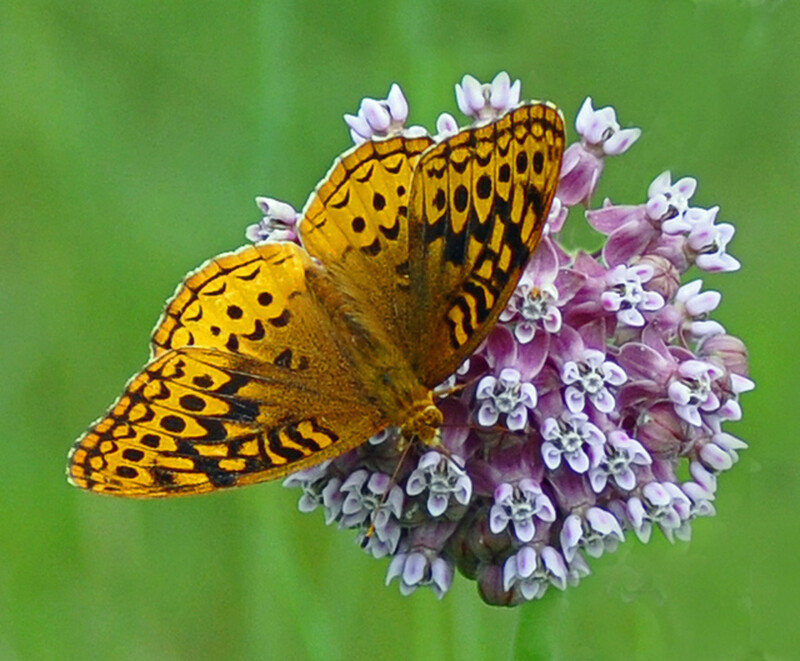 It is a State Butterfly of Montana since 2001. What a close view of Mourning Cloak Butterfly! 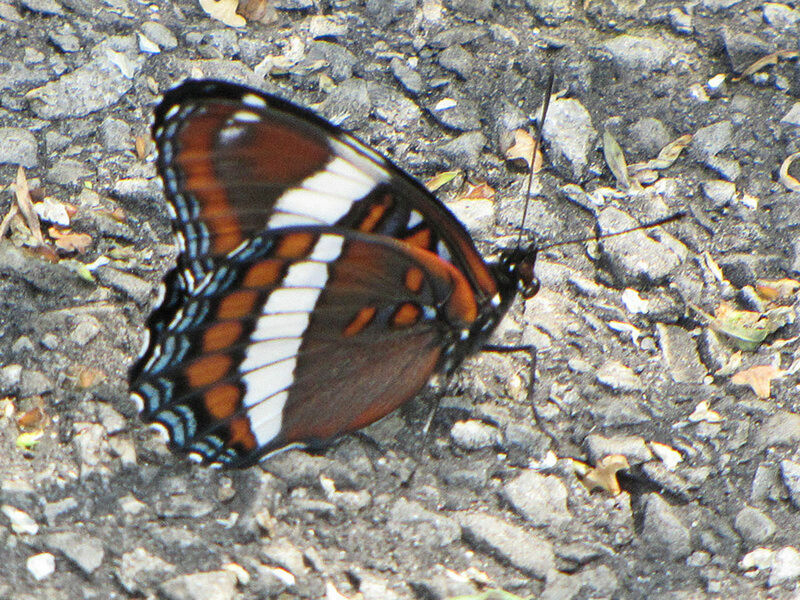 It has deep orange and black spotted wings with white spots on the outer wings. 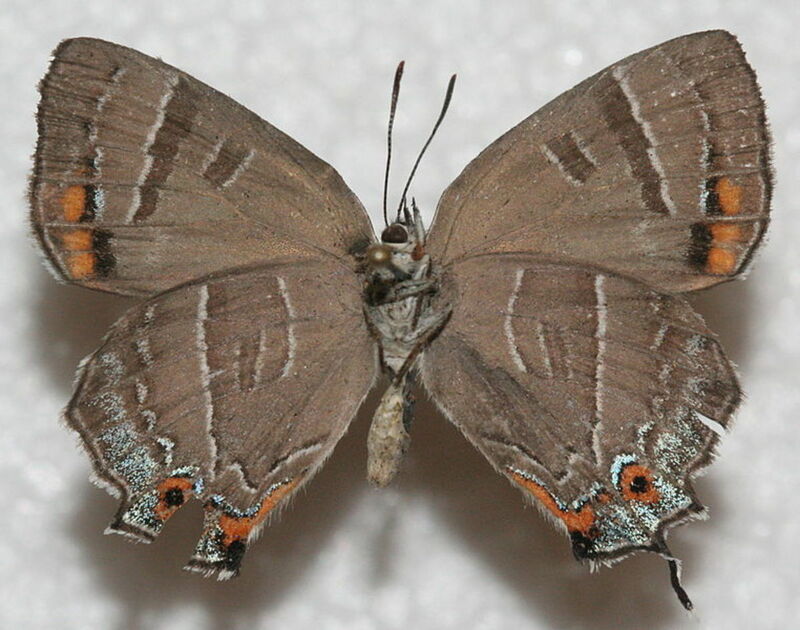 Its distinguishing feature is two large hind wing eye spots on the ventral side. 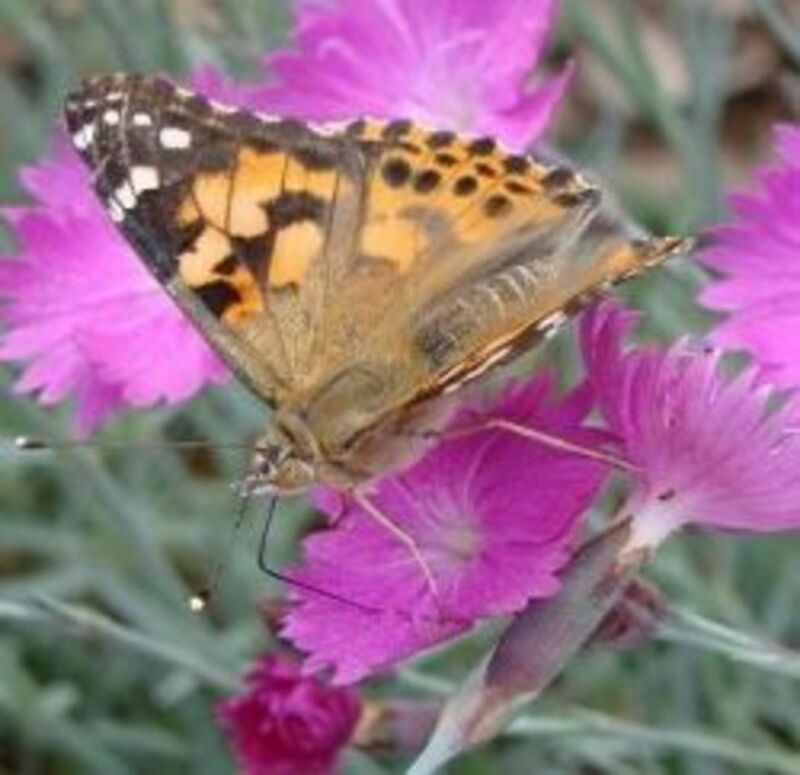 Favourite food of caterpillars of American Painted Lady Butterfly is thistle. 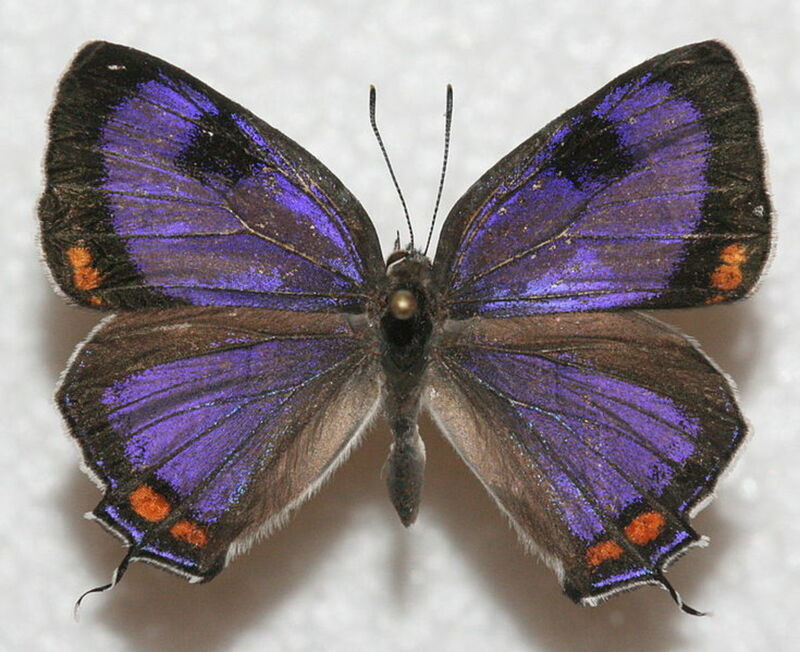 Designated in 2008, the State Butterfly of New York is unique in having two different forms. 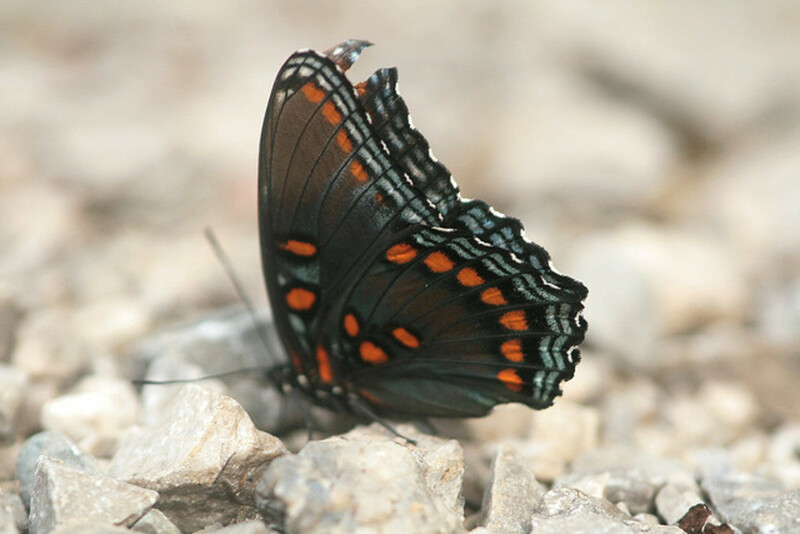 Notable features of beautiful Red spotted Purple forest butterfly are red spots on undersides and also on top of the wings. The upper side is blue to blue-green. 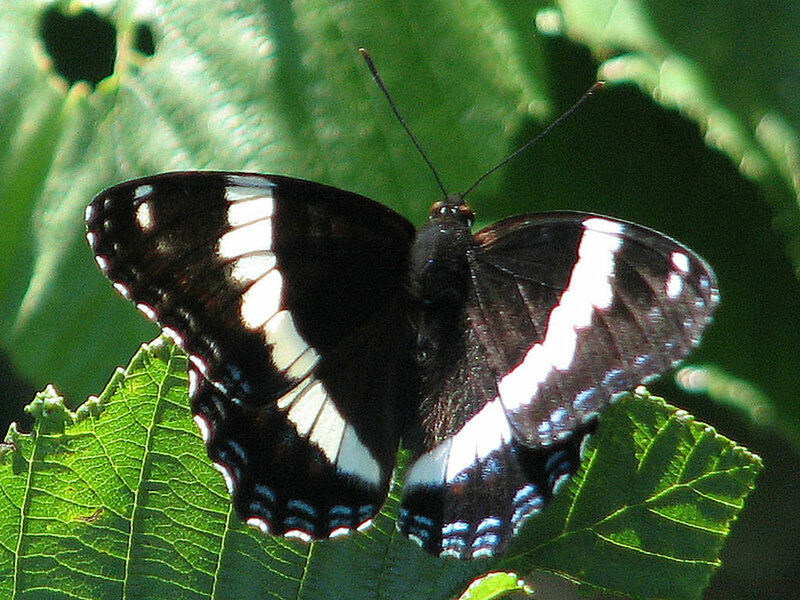 White Admirals have blackish blue upper side with white median bands on both wings. Caterpillars prefer leaves of trees and shrubs like cottonwood, oaks, willows, black cherries and birches. Adults like tree sap, rotten fruit, dung, mud puddles and also sometimes nectar. It is common in many eastern parts of the United States. It is commonly found in Colorado and many of the southwest parts of the United States. It was declared as State Insect of Colorado in 1996. 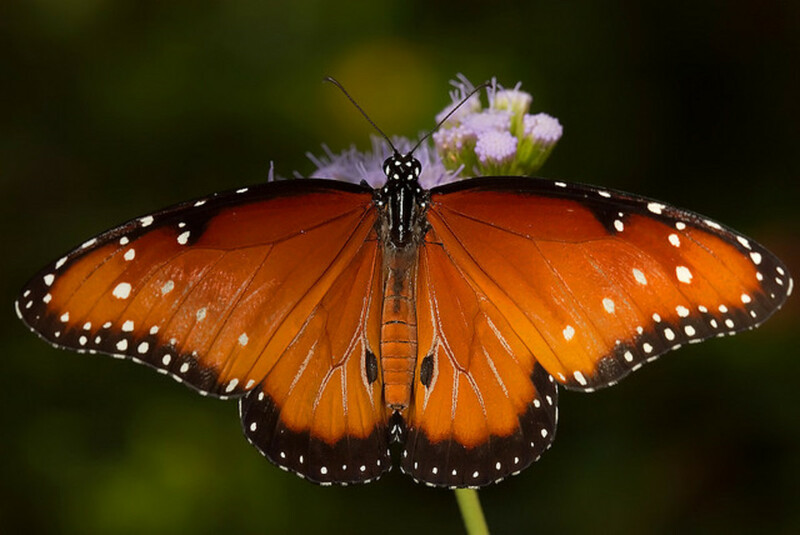 The body of this lovely butterfly is dark brown and the wings are black bordered with orange, having white and orange spots. Knobs on its antennae are quite prominent. Caterpillars feed on White Turtlehead mainly and the adults like nectar from flowers like milkweed and wild rose. It ranges from Canada South to eastern United States. It is a State insect of Maryland since 1973. 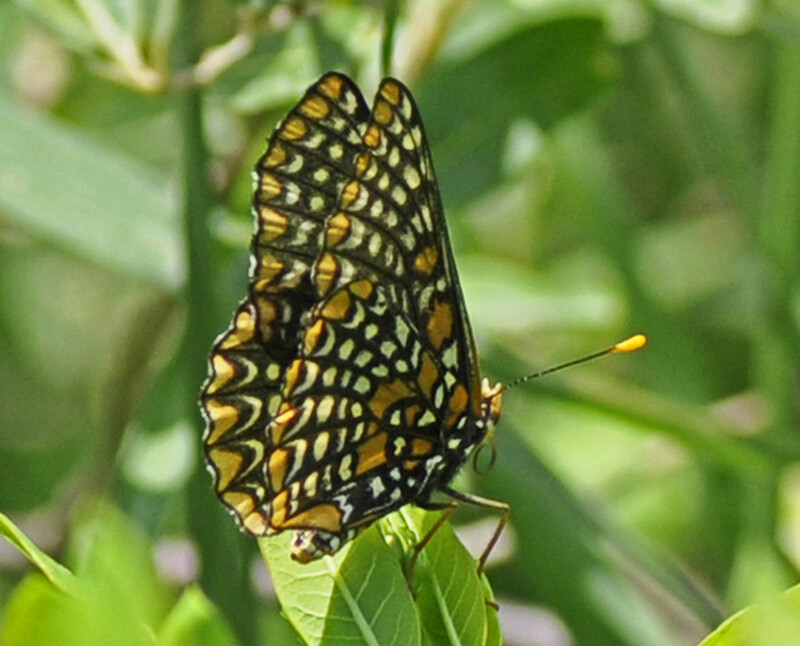 Great Spangled Frittilary has orange coloured fore wings and hind wings with dark black spots. Females have darker colour than males. There are silver spots on the underside and the broad yellow band with silver triangles on the wings is another distinguishing characteristic of this beautiful butterfly. It covers a wide range in the North America and are found in the moist areas in fields, woods and meadows. Caterpillars eat leaves of violets plants but the adults prefer nectar from flowers of thistles, purple cone flowers and red clover. Which one of the 10 butterflies did you like the most? sallybea, butterflies are really wonderful creations. There is so much of variety and so much to learn about them. Thanks for visiting and liking some of these. Have a nice day! Stunning butterflies and some beautiful images. Always lovely to learn more about the beautiful butterflies of the world. Thanks for sharing. Thelma, Thanks for stopping by. I am glad you have seen some of the butterflies. These are really very beautiful. Thanks for the support also. Have a nice time! Beautiful photos! I have seen some of those butterflies in my home country. Thanks for sharing the information. Great hub! Voted up and useful. AliciaC, these little and beautifully coloured creatures remind us that we need to learn more and more about them. Thanks for visiting. Have a nice day. Mike Robbers, the colours and shapes of butterflies really make us ponder about the power of the Creator. Thanks for stopping by and voting/pinning. The butterfly photos are beautiful! I enjoyed learning about the butterflies, too. Wonderful butterflies, colors and photos! Voted and pinned! myefforts, thanks for visiting. It is encouraging to know that you found it interesting. Have a nice time! Good work sir... really interesting! ladydeonne, I am glad you came across butterfly of your state. These are really beautiful creatures. I am also glad that you find some useful information from my Hubs. Have a nice time! Elias Zanetti, Your voting and pinning is my motivation. Thanks for visiting and liking the photographs. Have a nice day! Beautiful hub and photography. Voted and pinned! I love butterflies! For me they are symbols for hope and positive change. I have never seen most of these butterflies. I was led to find out the butterfly for my adopted state of VA. 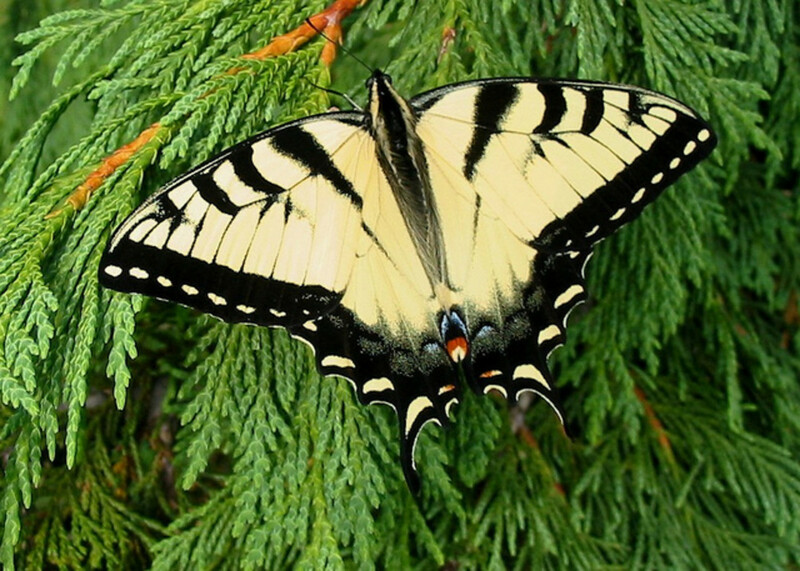 It is the tiger swallowtail butterfly (Papilio glaucus Linnaeus). I have never to my knowledge seen one but plan to be on the look out for it. I always see and learn new things from your hubs. Thanks for sharing.